Mortgage-to-rent is a State-backed initiative whereby homeowners that are unable to pay their mortgage can voluntarily sell their property to Home for Life. The property is then rented back to the homeowner. 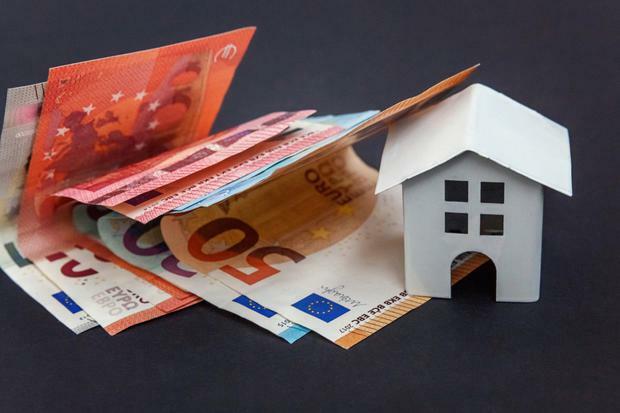 A hard Brexit poses the biggest risk to the economy, closely followed by the government’s budget policies and a shortage of housing, according to the Oireachtas Budget Committee. In a report published today, the Parliamentary Budget Office (PBO) Quarterly Economic and Fiscal Commentary included for the first time a representation of the risks facing the economy in a highlighted section. The office noted that a hard Brexit was set to cut economic growth here by 2.3pc-7pc, according to official and private sector forecasts, relative to a situation in which Britain remained a member of the European Union. “This impact would be propagated via severe trade disruptions and weaker consumer and business sentiment, adversely affecting the current account balance and domestic demand, respectively,” the report said. The PBO assigned Brexit a “high” probability rating along with the budget risks and housing. On the budget, it highlighted the “pursuit of inappropriate pro-cyclical fiscal policy” which means a situation in which the stance of the budget amplifies the economic cycle which it said “risks contributing to overheating”. The budget has repeatedly overshot its target thanks to overspending, much of it in health, and the expansion in spending has been financed by windfall tax receipts from companies. “Having a tax base that consists of highly volatile revenue sources complicates prudential fiscal planning; more volatile revenues are harder to predict and this can result in substantial forecast errors, making it more difficult to plan future spending,” the report said. Housing risks are double edged, according to budget office the risk assessment. Constraints on supply are placing upward pressure on both prices and wages and undermining labour mobility, it said. “In addition, expectations of future price growth are a risk to consumer sentiment. However, a supply response risks inflating domestic demand and contributing to overheating,” the PBO warned.